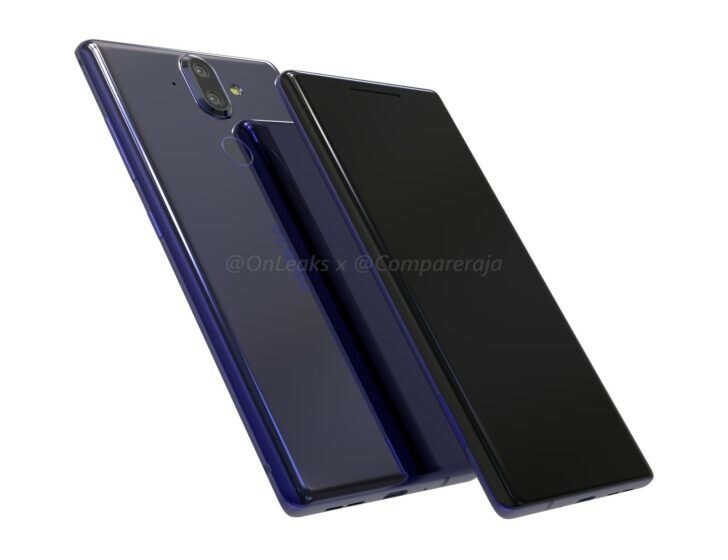 Most device produced by Nokia are between the mid-range and low-ends, but Nokia 9 is going be a stand-out device having curved glass and a threatening absence of headphone jack. The ugly common trend of removing the 3.5mm headphone jack are not user accepted but is seems the phone manufacturers do not care. 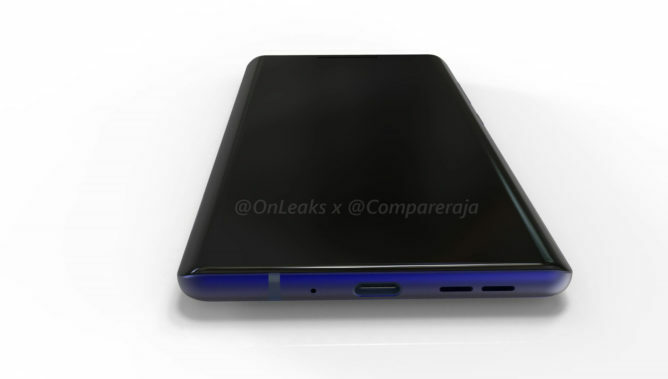 Nokia 9 is one of the device leaks show that it has no ear-phone jack and curved glass design. Other leaked specification of the Nokia 9 is the display size of 5.5 inches and 1400 AMOLED type. Nokia 9 body size is 140.9 x 72.9 x 7.5. The leak reveals that Nokia 9 is having dual camera which currently there is no news on the resolution.